Ten minutes ‘me’ time? Catching up with friends or a work meeting? Maybe it’s just a flat white Friday? Whatever the reason, you are always welcome at your local Esquires. Our cafés are a unique reflection of the community it sits in. We love being a part of your community and creating the perfect mix of our natural, fair and delicious coffee, with local passion and care. Every Esquires café is built on shared values and great coffee, with a slightly different vibe that is unique to its neighbourhood. Our approach is pretty simple, we like our coffee natural, fair and delicious. Every cup we serve is Fairtrade, produced with no chemicals and delivered with no compromise on quality, price or convenience. 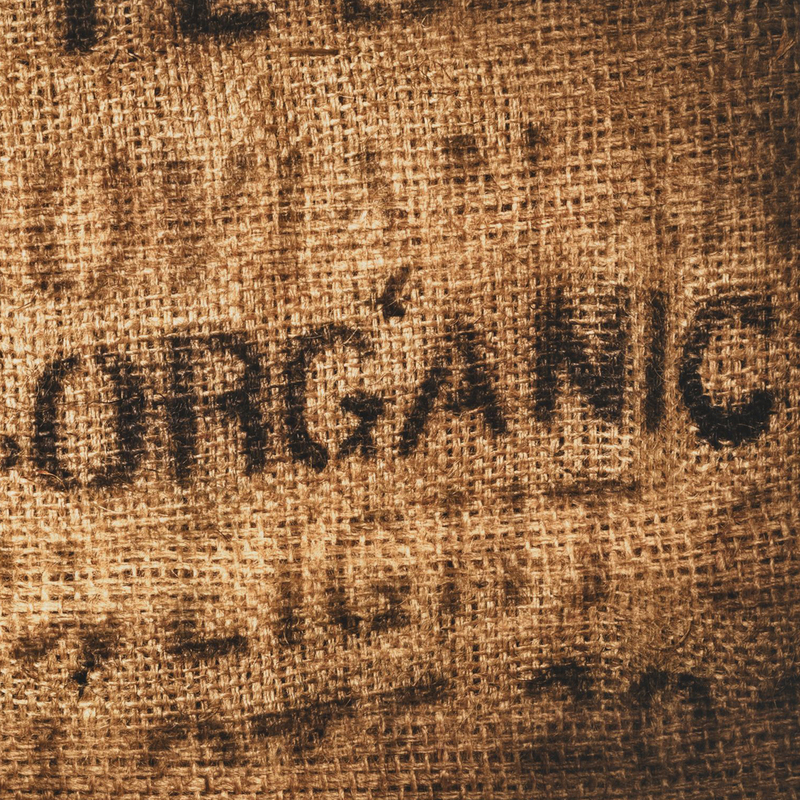 All Esquires coffee is grown using traditional farming methods, meaning no need for chemicals. In fact, much of our coffee is cleverly grown as part of the forest and existing eco-system. While it might mean that our coffee takes a little longer to grow, we know great beans come to those who wait. Being a Fairtrade certified farmer means retaining control and a guaranteed minimum price for their products and a development fund benefitting their whole community. It’s non-negotiable that all our coffee is Fairtrade.